Michael is an Associate of Flexpoint Ford. 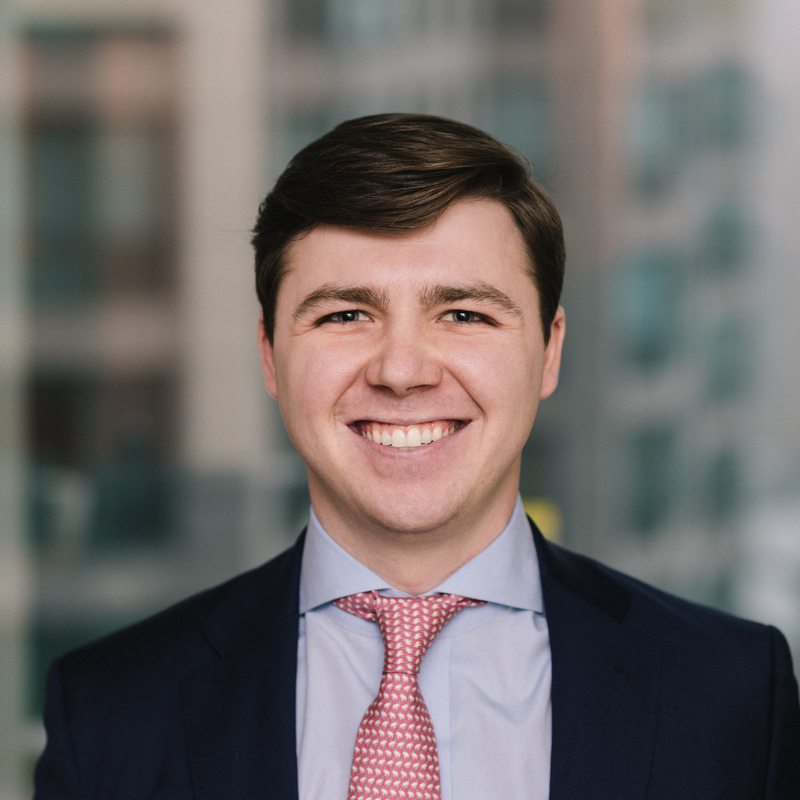 Prior to joining Flexpoint Ford in 2018, Michael was an Analyst in the Financial Institutions Group at Wells Fargo Securities, specializing in mergers and acquisitions and capital raising advisory assignments. Michael received a B.A. in Finance from the Eli Broad College of Business at Michigan State University.